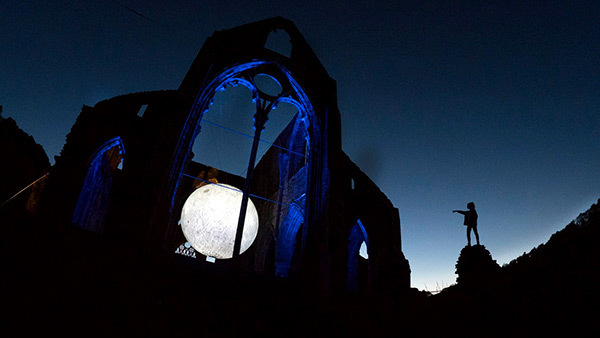 The award-winning Wye Valley River Festival is an ambitious biennial festival inspired by the landscape and led by arts professionals collaborating with the people who live throughout the valley. It aims to inspire and challenge, to change the way we look at ourselves and how we see things, how we relate to our environment, neighbourhoods and to each other. In 2018 it was awarded the Alfred Bowland award, which recognises the best project, best practice or outstanding contribution to the wellbeing of Areas of Outstanding Natural Beauty. 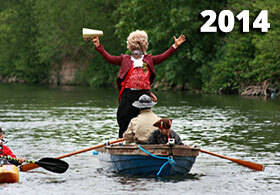 The festival is spearheaded by the Wye Valley AONB Partnership and Desperate Men are artistic directors. 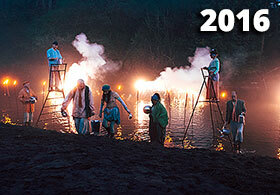 The shows we create for the festival weave all the events together around the festival theme. 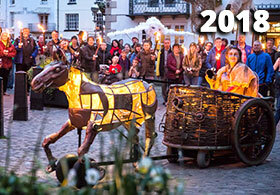 The festival launched in 2014 and continued in 2016 and 2018 with a different theme each year. The theme for 2018 was Trees & Woodland, for which we created a travelling arboreal fairytale called Heart to Hart. 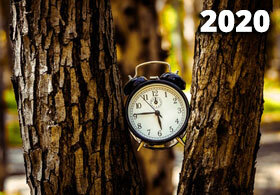 The festival will be running again in 2020 with the theme of TIME – watch this space for news and updates or go to the official website. Click the boxes below to find out more about the success of the 2014, 2016 and 2018 festivals.